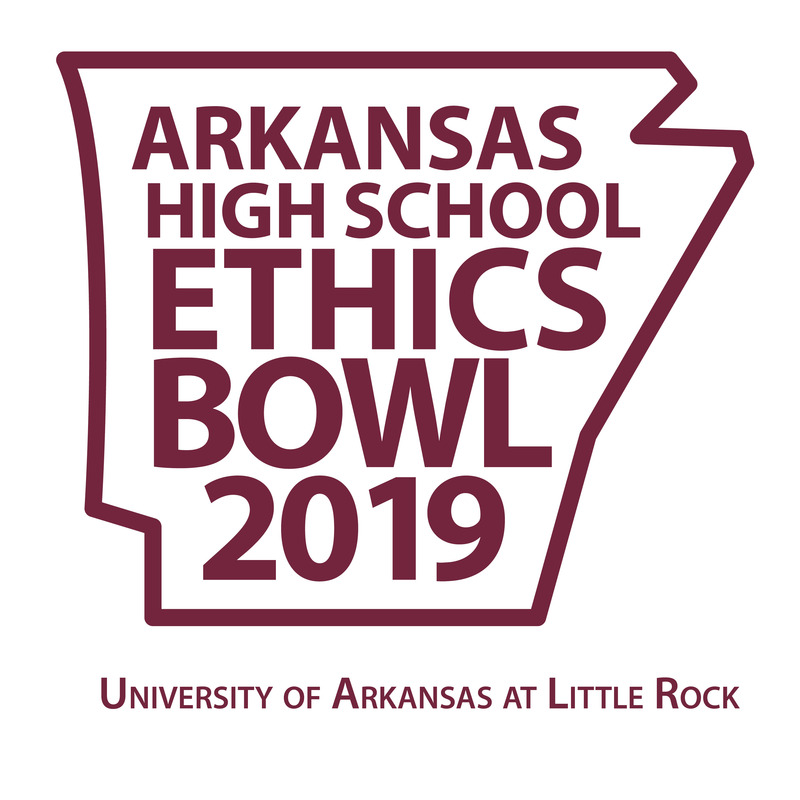 This is the 7th annual Arkansas High School Ethics Bowl. Teams (coaches and high school students) will be coming from 15 different high schools from across the state. Students prepare arguments about cases based on current events and then compete to see which team can present the strongest ethical argument. Volunteer judges from UA Little Rock and the Little Rock community score the matches. There will be a keynote address by Tim Jackson.